In San Gabriel Valley and in need of a body tune-up, well head to Water Flower Massage in to get your tired and sore muscles repaired and recalibrated. With a relaxing atmosphere, this massage haven is open from 10 am until 10 p.m. daily for very affordable massages. 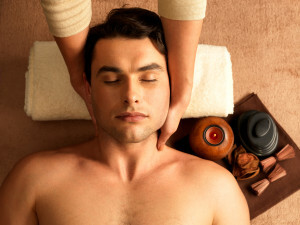 Try their body massage, it is only $35 for a full hour! They offer deep tissue and hot stone treatments for men and women, and they have private rooms for your comfort. They are centrally located, off the 60 freeway with plenty of parking in the area.